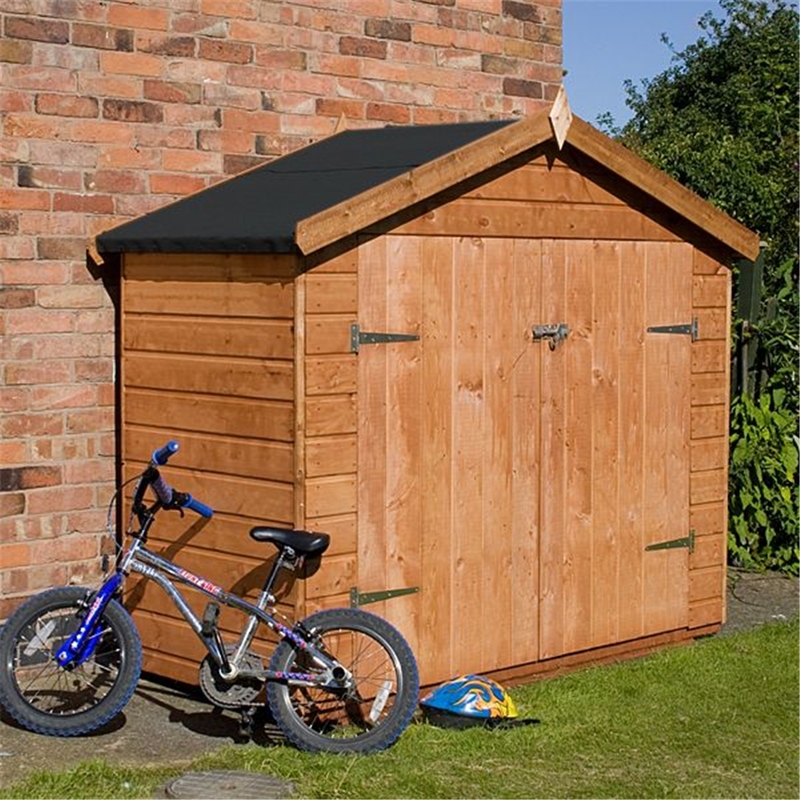 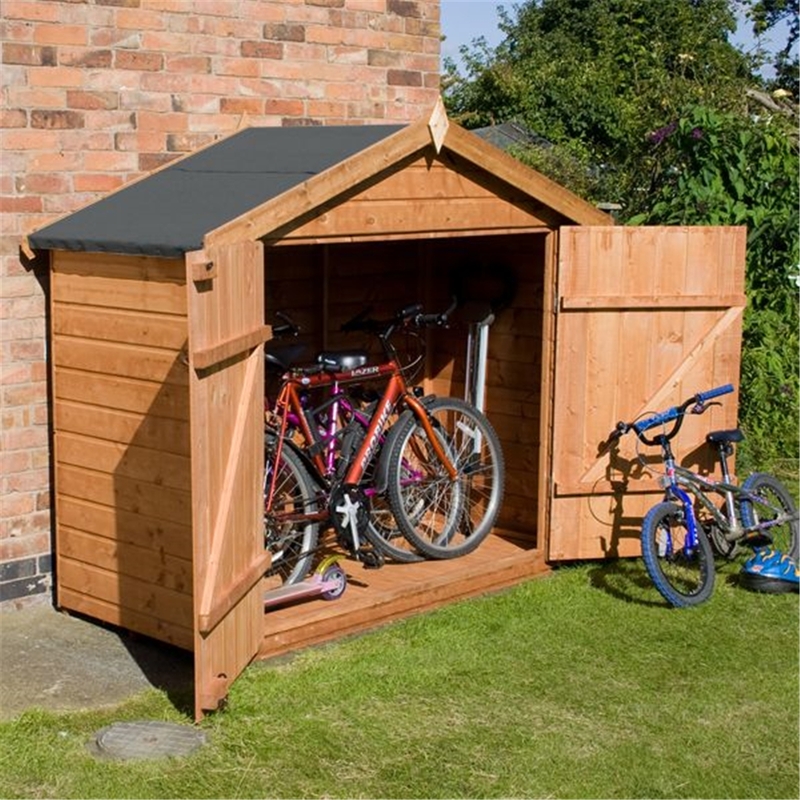 The Bike Store is designed as the ideal storage solution for the smaller garden. 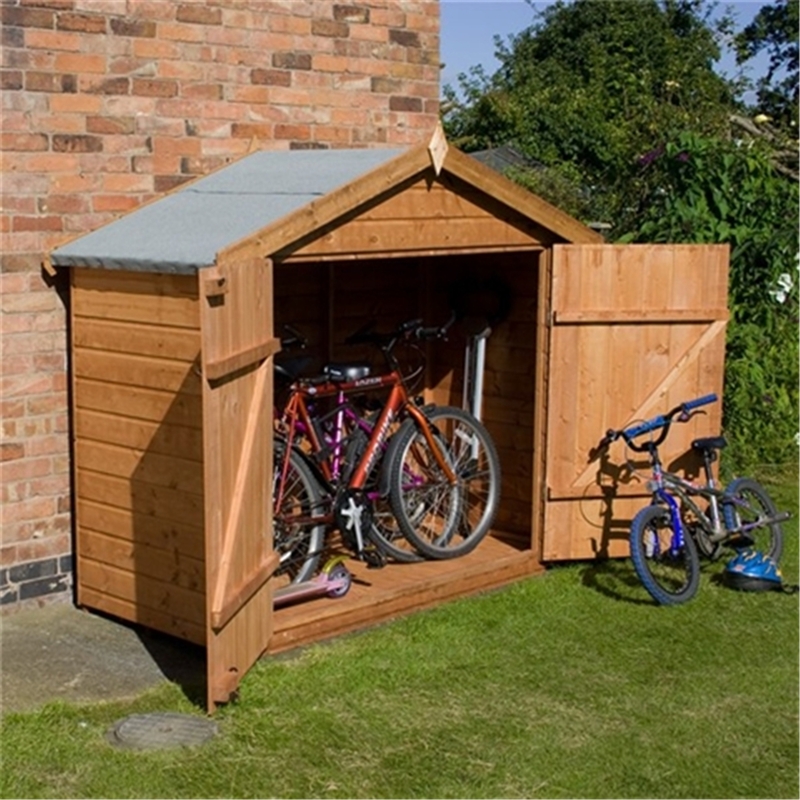 It is designed to take 2 adult bikes plus a child’s bike or any other garden equipment you may have. 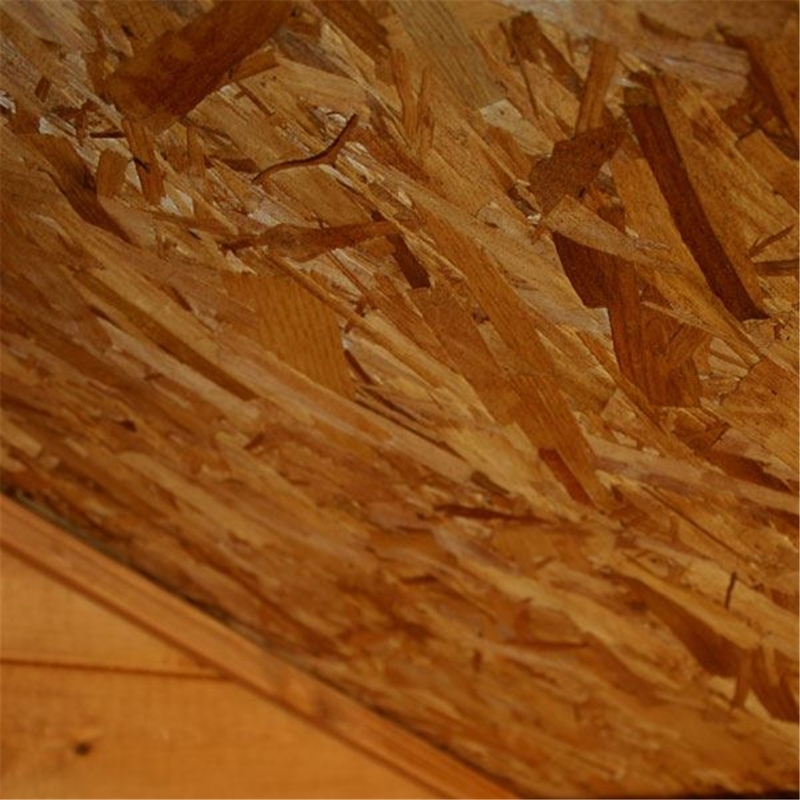 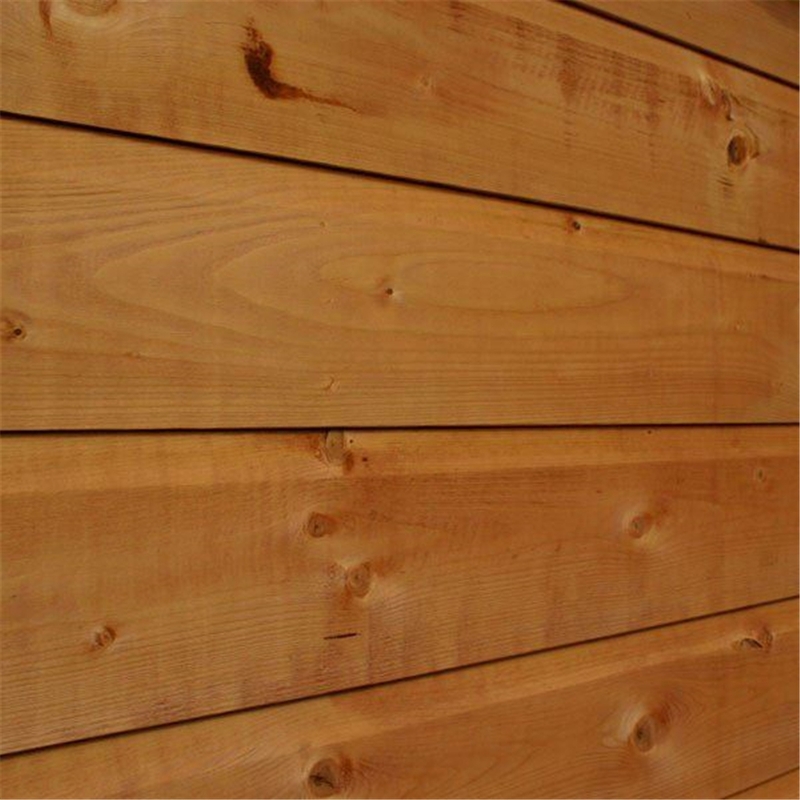 The Floor & Roof is constructed from Solid OSB Sheet Material.